To be able to deliver an END-2-END solution, we have joined forces with some off the best suppliers within the Eco-System of the Internet of Things, making our End-2-End products becoming the leading products in different segments and verticals. For delivering our customer the best value and user-experience, we choose the best-of-breed products for combining and creating an END-2-END Solutions. Our journey started out with ThingWorx in 2012 where we worked on several IoT-cases and we were one of the first movers in the IoT market. ThingWorx supports with connecting, building and analyzing some of our products towards IoT. You can also find our products in Market Place of PTC - ThingWorx. Libelium is our preferred partner for creating smarter cities. Our journey started for many years ago before the era of the Internet of Things. We have together shared a lot of knowledge and experience during the years., from protocol development to software developments. 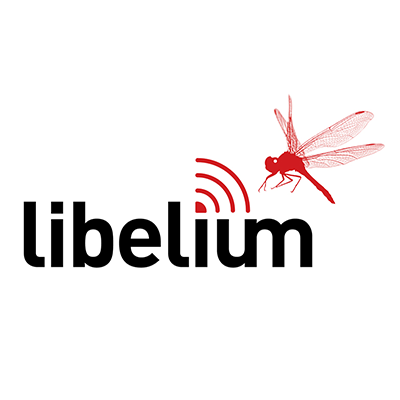 We have several success case studies and projects in collaboration with Libelium. You can also find our products in the Market Place of Libelium. We have been working with Telenor in several years and our journey started with Machine2Machine communication and extracting Telco data into valuable data. We have several Smart City initiatives with Telenor where we are using Jasper Platform for purpose of provisoning and billing the M2M Sim-Cards. In another project, we are extracting Telco Data for creating value to several market players. You can also find our products in the Market Place of Telenor.